Dungeons and Dragons Hillsfar is a roleplaying game developed by Marionett for the NES and released in 1980. 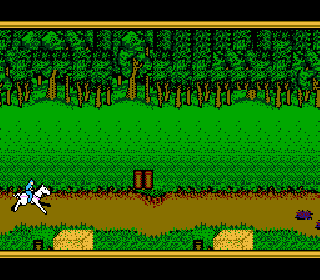 Originally it was a computer role-playing game for MS-DOS, Amiga, Atari ST and Commodore 64. This game features real-time action and many quests. 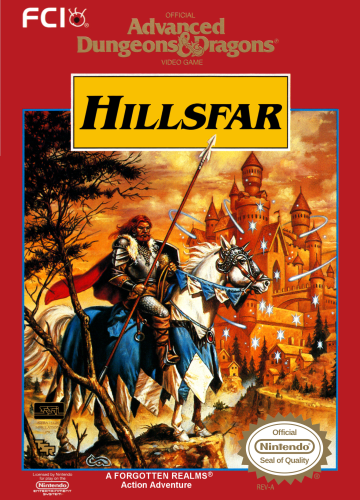 The gameplay is based on the role-playing game Advanced Dungeons & Dragons – Hillsfar. At the beginning you have the opportunity to create Charakters. You can either choose a pre-generated character or import a charakter from one of the earlier Dungeons and Dragon games. You have the opportunity to choose the breed between dwarf, elf, human and gnome. As a class we are availavle to clerics, fighters, magicans and rogues. Lastly you choose the mindste that can be righteous, chaotic, neutral, good or evil. Static values include strenght and intelligence. The computer pretend thos with random values. In the area of the arcade action you have the possibility to accomplish different tasks, which you have to solve in the form of mini-games. These include finding a treaure or traveling between loactions. The adventurefan is solving various quests. Depending on which character class you have chosen, the quets develop differently. The quests have a given order. Outside of this, you have the opportunity to exlore the game exensively. At the perspective of the game, the perspective of the page belongs to you as you travel over land. If you move within the city of Hillsfar, the whole thing changes into a bird’s eye view. In caves you act from a first-prerson perspective. 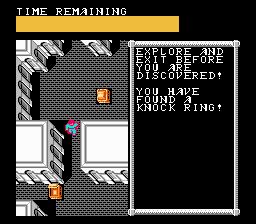 Dungeons and Dragons Hillsfar has definitely made a better impressen than other Dungeons and Dragon parts for the NES. Nevertheless, it does not belong to the heights fo the NES era. 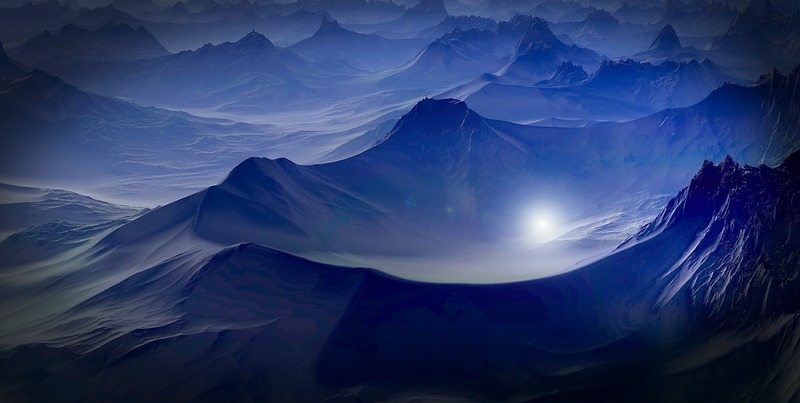 The story has to little depth and does not really catch. Again, it is not really worth access.